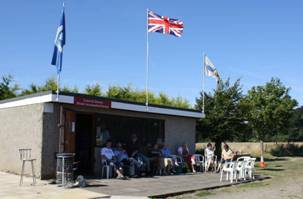 The L&DMAS is a club for model aeroplane builders and flyers. 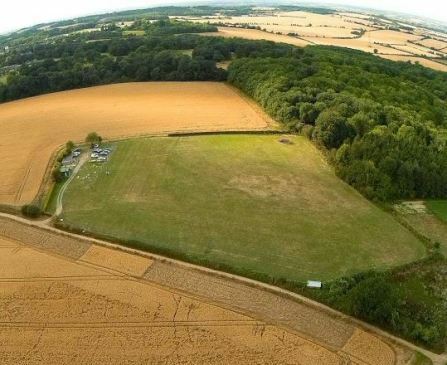 We have about 70 members and operate from a flying field which we own in Great Offley, North Hertfordshire (between Luton and Hitchin). We fly mainly fixed wing, both electric and I.C., plus gliders and the occasional helicopter. We are affiliated to the BMFA. 10:00 to 12:30 & 14:30 to 17:30 (Sunday). In March we hold a 'Model Extravaganza' where our members take along the models they have been working on over the winter months and trophies are awarded to the winners of various categories (see the gallery for Extravaganza images). In June we hold a midsummer fly-in for our members which includes a free BBQ and in September we hold an Open Day which gives a chance for the public and friends & family to see what the club is all about. Most of our members have a BMFA 'A' certificate, with a fair number having a 'B' certificate. We welcome new members, experienced or novice and offer free tuition to learners. Unfortunately we are not able to offer helicopter training. 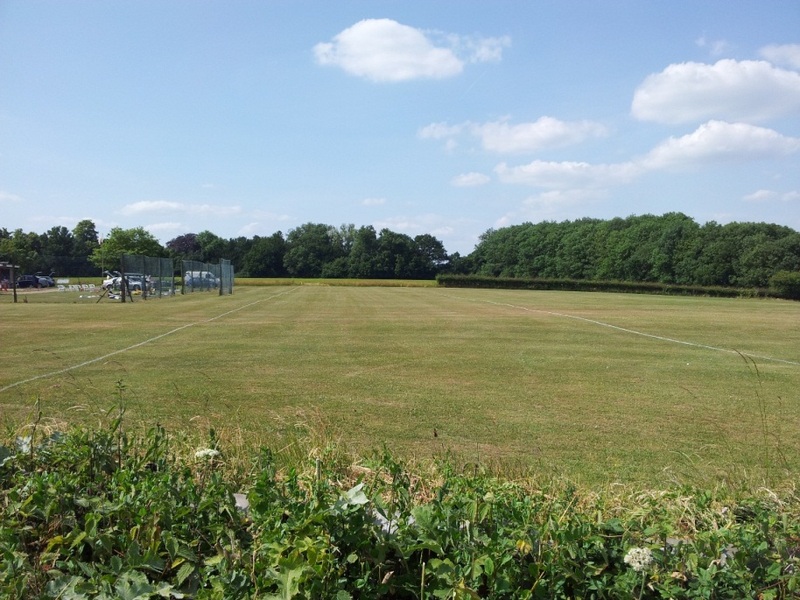 If you would like to visit our field please click here to contact us and we will arrange for a committee member to show you around.